While you may be frustrated by your initial placement, it's for the greater good. 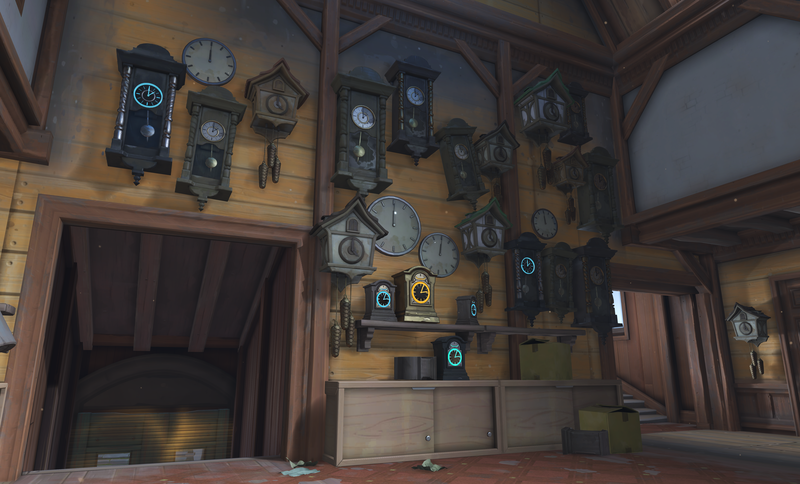 Like the season before it, Season 2 of Competitive Play in Overwatch was filled with its own set of successes, issues, and changes. While hero balancing and team compositions felt much more varied compared to Season 1 (namely due to numerous hero changes from a statistical standpoint), plenty of problems still plagued the ranking system which assigned players to the new Skill Tiers of Competitive Play. And it’s changing yet again. To solve the issues from Season 1 in Season 2, Blizzard completely overhauled the ranking system by changing how an individual player is placed initially and by adding a set of Skill Tiers to help them better understand their placement in Competitive Play. Unfortunately, it didn’t work out exactly as planned — and that’s resulted in one of the main changes present in Season 3 players seem so frustrated about. Season 3 follows the same initial set of rules and ranking placement that Season 2 did. You’ll complete 10 placement matches to receive an initial ranking and be assigned to one of the Skill Tiers available based off of that ranking. From there, you’ll play matches to increase that ranking as the season unfolds, working to achieve the highest ranking possible. The rewards haven’t changed, the modes haven’t changed (for the most part), and the usual team composition rules remain largely unchanged. Two tanks are still a solid bet combined with two healers, and Junkrat’s tire remains just as annoying. What has changed with Season 3 is the way Overwatch’s Competitive Play places you in Skill Tiers and thus competitive matches based on your personal performance. When Season 2 went live, Blizzard found that many players were initially achieving inappropriately high skill ratings that placed them in Gold and Platinum tiers at first before they swiftly moved down the ladder into lower ratings after their first few matches. So, instead of having a massive number of players stuck in the Gold and Platinum tiers like in Season 2, Blizzard has made some “slight adjustments” that the development team hopes will level the tiers in the beginning of Season 3 before things return to normal as the season progresses. We don’t know what these adjustments are exactly, but we do know that they are in place to provide a more balanced matchup when it comes to individual competitive games. The goal here is to provide better matchups on a game-to game basis by attempting to evenly distribute the competitive population among all the Skill Tiers available. Because of the changes, Overwatch’s matchmaking system is creating more interesting games in Competitive Play than the unfair messes it did before. Most games tend to be relatively close once you’ve completed your initial placement matches, although the occasional team comes through to stomp you into the ground. It’s all about outplaying the other team at the right moments and recovering from when you fail to do so. That said, expect your initial placement matches to be a little rougher in Season 3 because of the way Overwatch pulls your Season 2 ranking into account. This may very well place you lower than before. Personally, I placed in high Gold and fully expect to drop down to Silver following my initial placement matches this season, but if it leads to better quality matches? Well, I’m good with that.